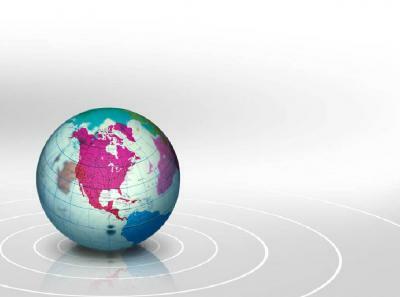 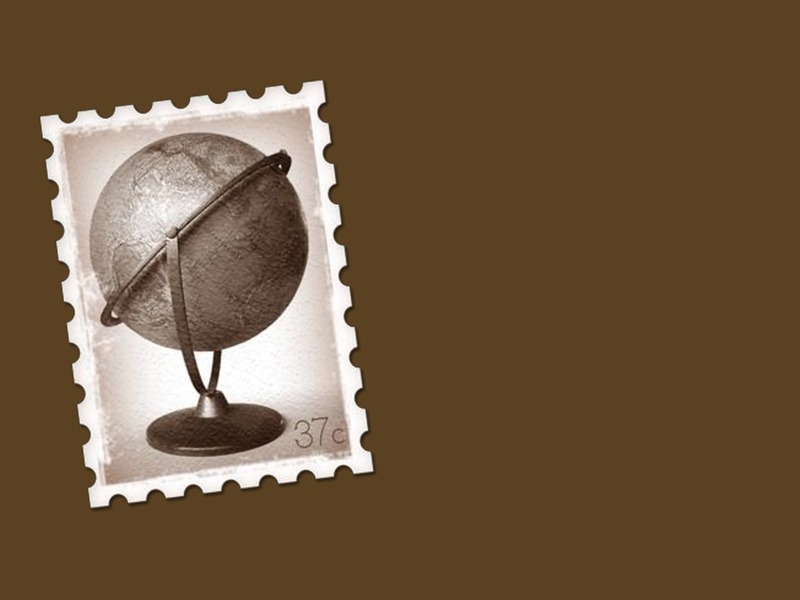 Globe Postage Stamp PowerPoint background. 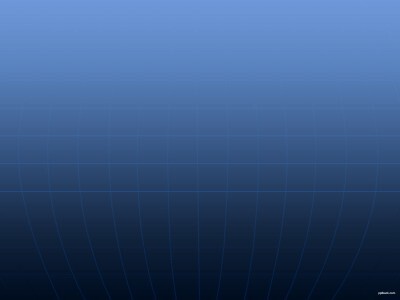 Available in 1024x768, this PowerPoint template is free to download, and ready to use. Responses to "Free Globe Postage Stamp Background Wallpaper"